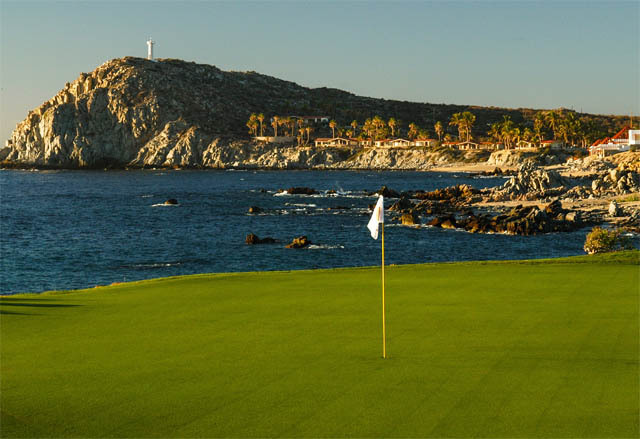 Mexico has more than 160 courses, some with mountain and jungle settings, others that take in ocean and desert backdrops. 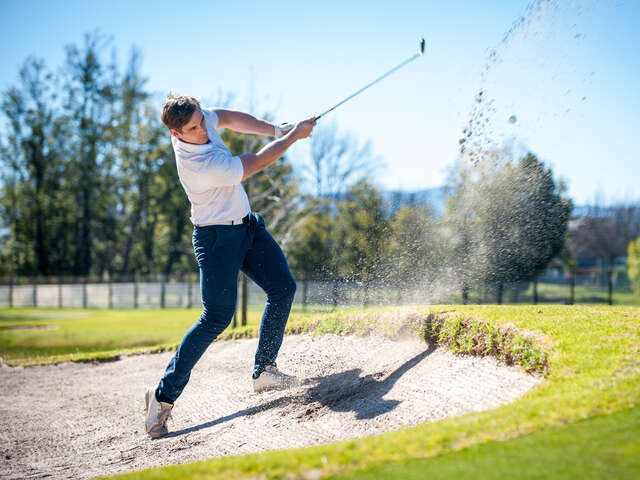 The best courses are situated in three main resort areas, Los Cabos, Puerto Vallarta (Nayarit/Jalisco) on the Pacific Coast and Cancun/Riviera Maya on the Gulf of Mexico. Mexico’s Pacific Coast is renowned for its beaches, jungle settings and for its national beverage, Tequila. Puerto Vallarta (in Jalisco) is a world-class resort, while the state directly to the north, Nayarit, has also established itself as a superb resort destination. All courses are open to the public. Located on the eastern edge of the Yucatan Peninsula in the Mexican state of Quintana Roo, the town of Playa del Carmen and the Riviera Maya are home to sand, surf and Mayan Jungle ruins, together with dozens of acclaimed, all-inclusive resorts. All courses are open to the public. 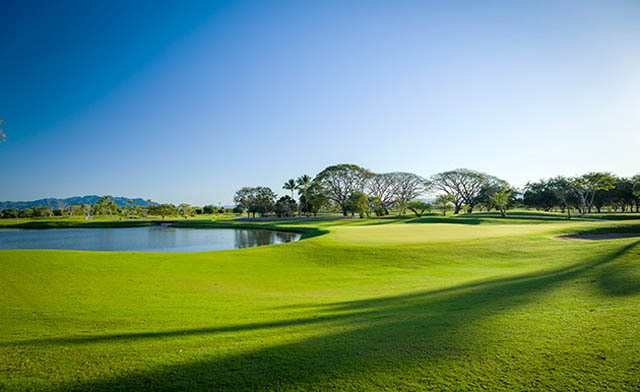 Many all-inclusive resorts include golf or have access to golf courses. If you're looking for that unforgettable golf vacation, along with some R & R on the beach, contact us today for great vacations packages! We have some great early booking bonus offers to Mexico on now for a limited time!